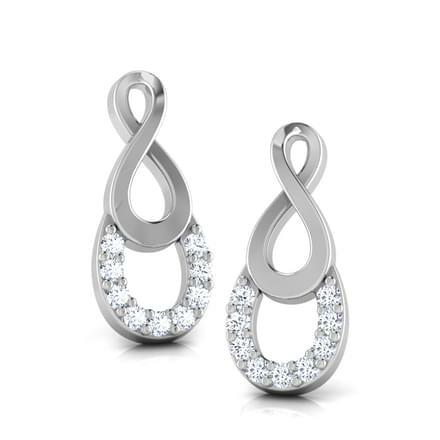 Earrings are the first love of every woman and a perfect ornament that can be worn day in and day out. 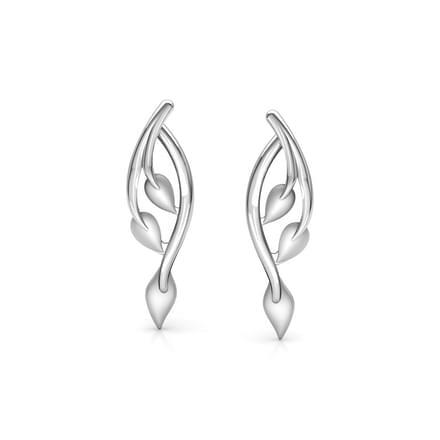 Platinum earrings have created a special spot for itself in women's hearts. From working professionals to homemakers, modern women are open to platinum jewellery, besides their love for gold and silver ornaments. 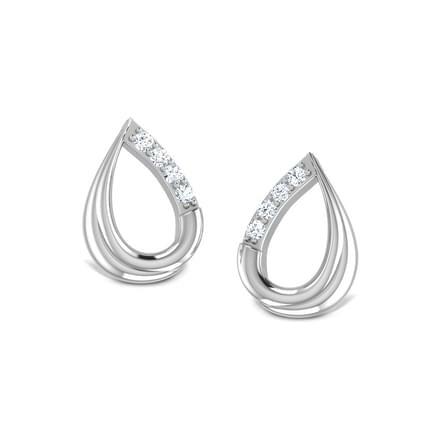 CaratLane has created online a latest range of platinum earrings for women, which includes studs and drops or danglers as well. 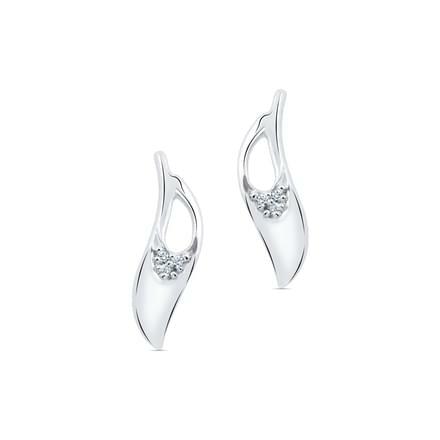 Buy a unique pair of platinum earrings suitable for evening wear, work wear and everyday wear. 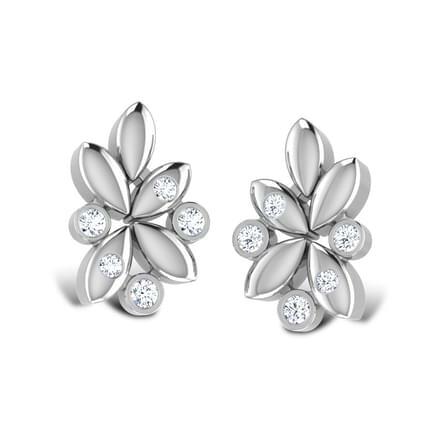 The collection of platinum earrings by CaratLane are based on themes such as contemporary, floral, traditional and essentials. 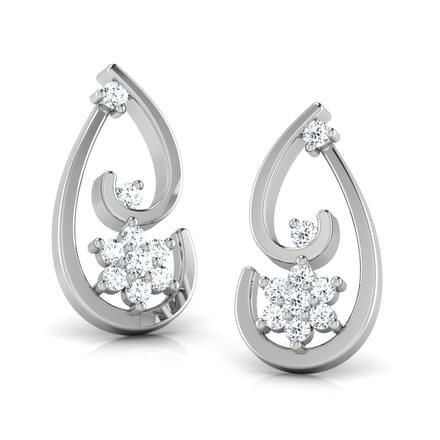 The price range of the platinum earrings available online in India ranges from Rs. 10,000 to Rs. 75,000. 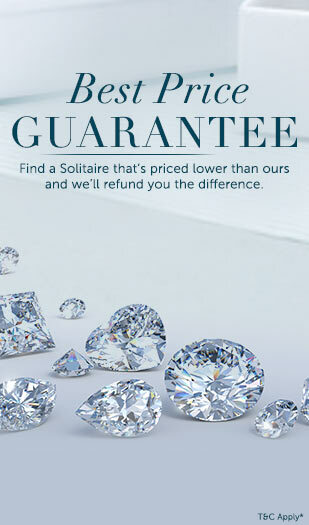 Check out the exquisite platinum jewellery by CaratLane! 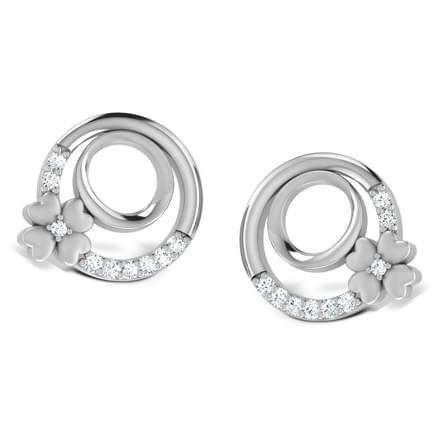 Studs and tops are the most commonly worn earring style by women across the globe. 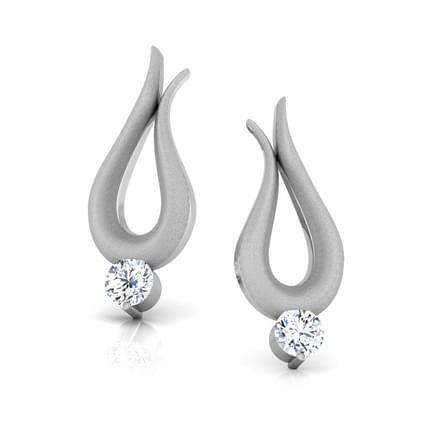 Platinum stud earrings by CaratLane are a smart wear for everyday as well as evening wear. 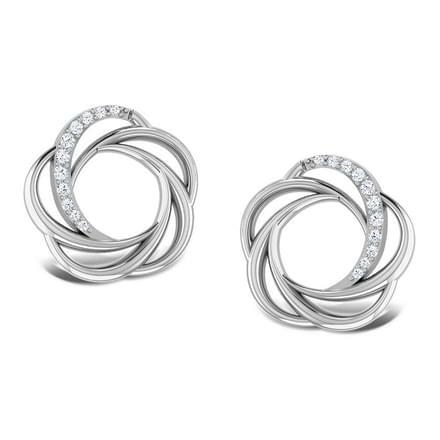 Try the Circo Dame platinum earrings by CaratLane and flaunt a chic everyday look. 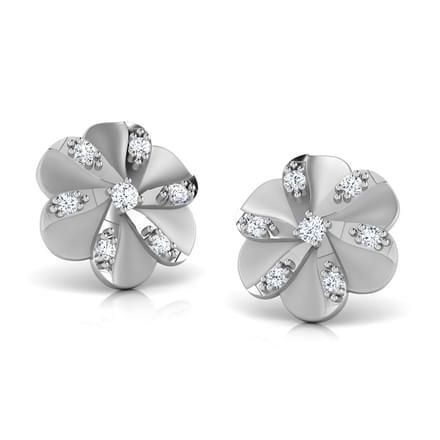 The Sunshine Floral Stud Earrings and the Snuggle Platinum Stud Earring are beautiful and delicate pair of platinum stud earrings for women. 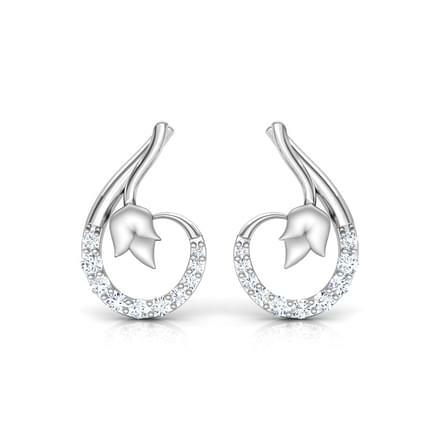 The Spiral Star Stud Earrings are a marvellous pair of platinum earrings for women, which can be adorned on any special occasion with style. 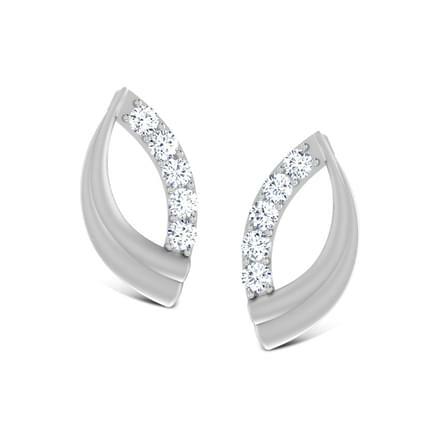 Platinum Earrings are a great design of jewellery which can be adorned with a modern or fusion attire for evening wear. 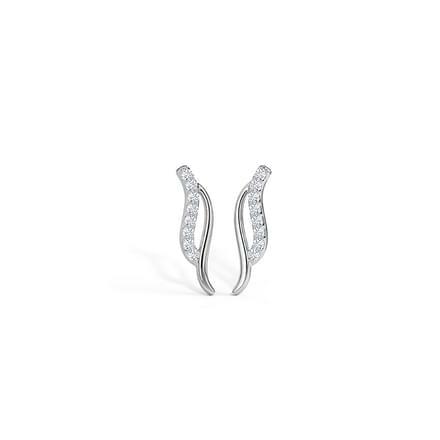 The Dancing Couple Platinum Stud Earrings and the Pledge Platinum Stud Earrings are fine earrings with intricate craftsmanship by CaratLane. 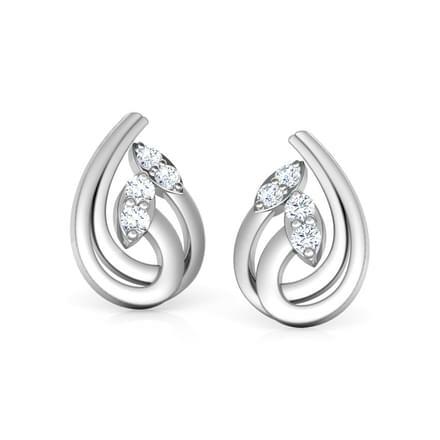 Studded with diamonds the Embrace Platinum Stud Earrings are also stunning evening wear platinum earrings for women. 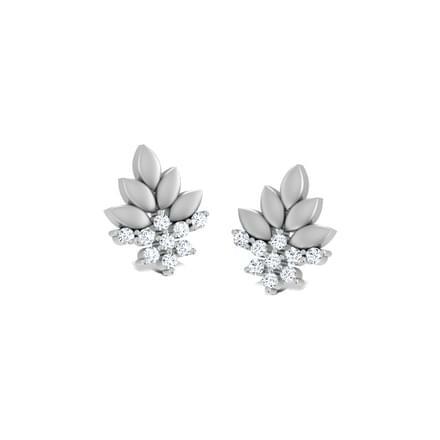 Floral themed earrings are an evergreen and classic style of jewellery adorned by women. 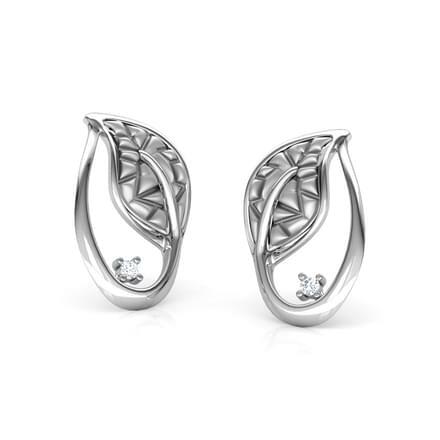 Look glamorous in the Tranquil Leaf Drop Earrings with diamonds by CarattLane. 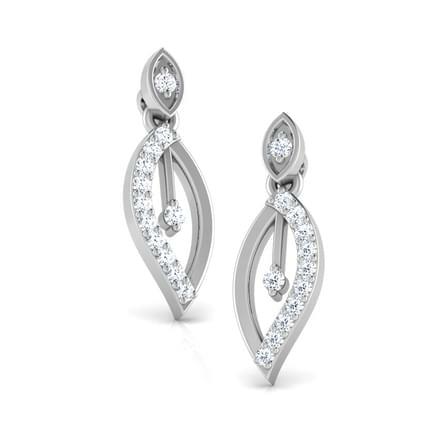 The platinum drop earrings are a superb design. 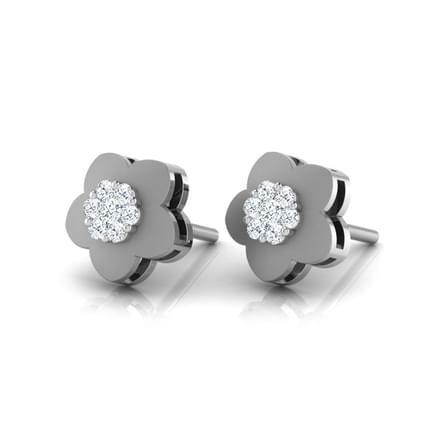 The Hug Platinum Stud Earrings are a smart pair of platinum stud earrings with a floral pattern adding to its beauty. 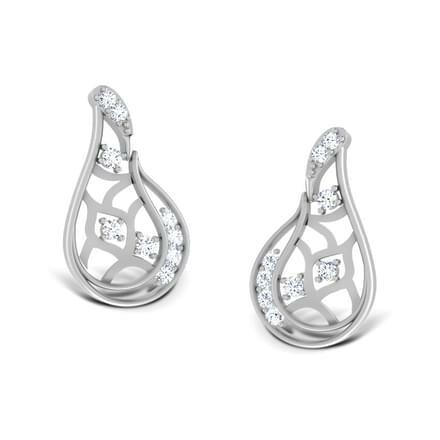 The Knitted Paisley platinum earrings by CaratLane is another beautifully crafted platinum earrings. Contemporary designs of jewellery are the need of the hour, as they can be paired with western as well as traditional attire. 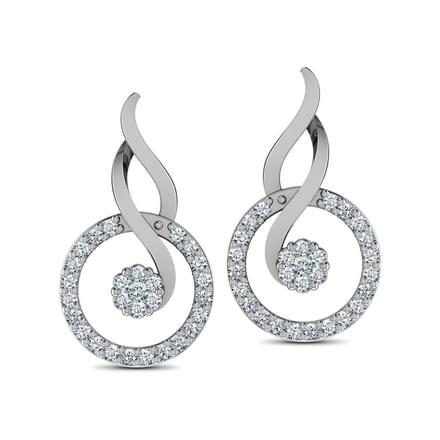 Explore CaratLane's modern designs of platinum earrings! 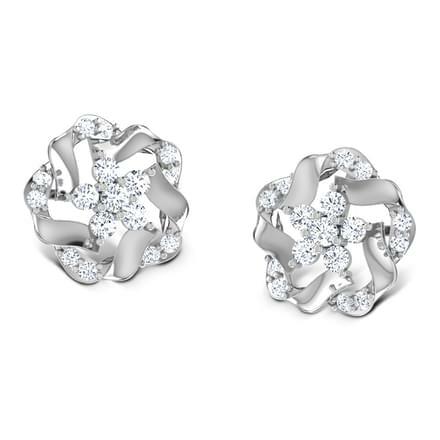 The Allure Stud Earrings are a modern take to the classic patterns of jewellery. 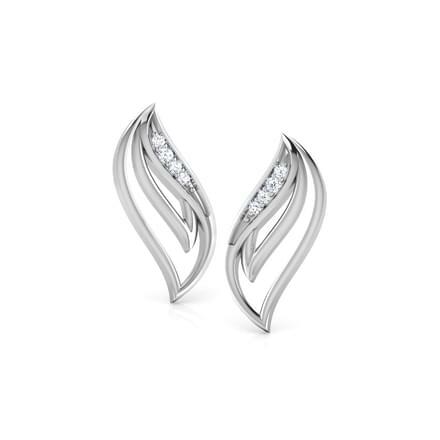 The Embrace Platinum Stud Earrings with diamonds are also a striking model of platinum earrings for women by CaratLane. 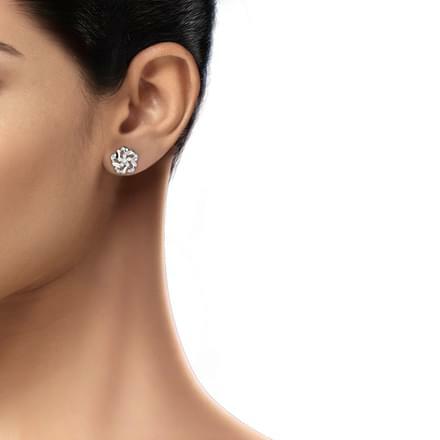 Enjoy shopping your favourite jewellery from the comforts of your home through CaratLane's extensive range of platinum earrings for women. Make hassle-free online payments through multiple modes such as online transfers, net banking and debit or credit cards. The portal gives its customers the opportunity to try the jewellery before making final payments through its Try@Home option. The customers can also avail its 30-day returns as well as lifetime exchange policy.